General Motors Company (NYSE:GM) is all set to enter the biggest Southeast Asian automobile market, Indonesia, with its Chinese partner, SAIC Motor Corporation Limited (SHA:600104). Both the companies would invest capital for Wuling vehicle manufacturing plant in the country with the capacity to produce up to 150,000 vehicles per year. Matt Tsien, GM China Chief, is considering it as an important joint venture for the automobile giant. General Motors Company (NYSE:GM) has made official confirmation of the partnership between GM, SAIC Motor Corporation Limited (SHA:600104), and Wuling Motors. All three companies would establish a manufacturing facility close to Jakarta after getting mandatory approvals from the government. The initial plan is to offer vehicles in the local market and move ahead with other regional markets successively. Wuling Motors has also confirmed the news of a joint venture among these companies. 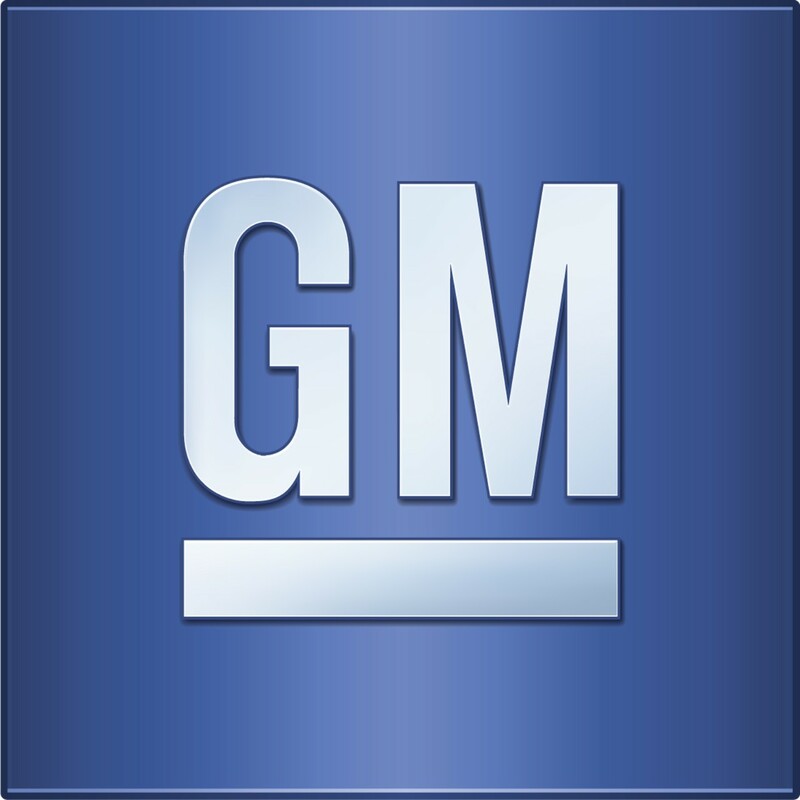 The construction of the facility is likely to start in August 2015 and General Motors Company (NYSE:GM) is planning to start vehicle production in 2017. The joint collaboration group, SAIC-GM-Wuling, would have 80 percent ownership of the plant and SAIC would own the rest of it. It is important to consider that SAIC Motor Corporation Limited (SHA:600104) has a 51.1 percent share in the group followed by 44 percent share of GM and 5.9 percent share of Wuling. The main aim of the establishment would be to produce affordable micro-vans for the local market, although there are no official confirmations about the type of vans or their pricing. Toyota Motor Corp (ADR) (NYSE:TM) and other Japanese brands would pose a stiff competition for this collaboration considering their 90 percent share in the Indonesian automobile market.